Universal Orlando is out with a new national TV commercial called “Vacation Like You Mean It.” It’s a similar theme to Disney’s limited time magic ads. The idea being now is your opportunity to make memories, so choose wisely when it comes to your family vacation. What do you think? 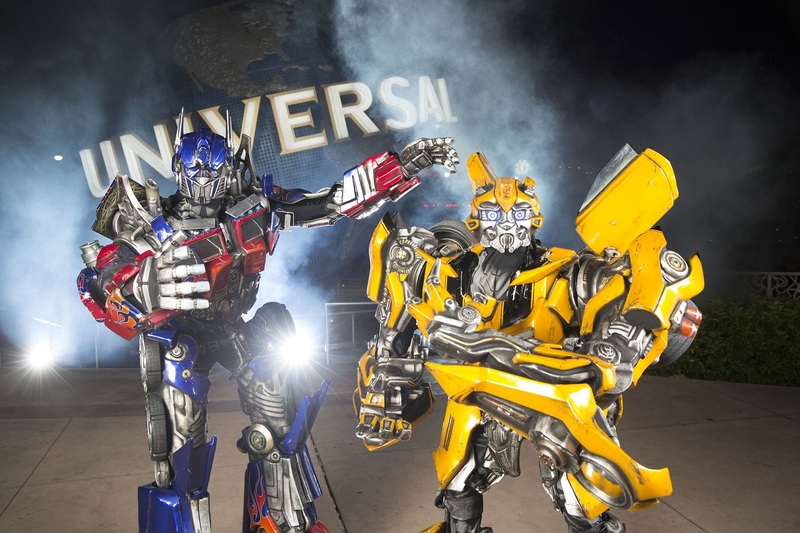 Is Universal Orlando ready to play on a national stage with Disney World?